Any adult in recovery with a mental health condition may apply to be trained as a program leader for IOOV. All potential program leaders are screened to determine whether the opportunity is a good fit for the individual and for the organization. 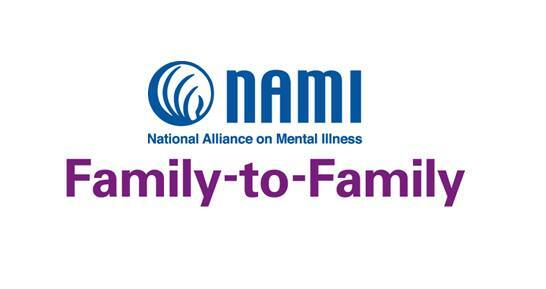 Prospective program leaders attend an intensive training to become certified and must be members of NAMI.